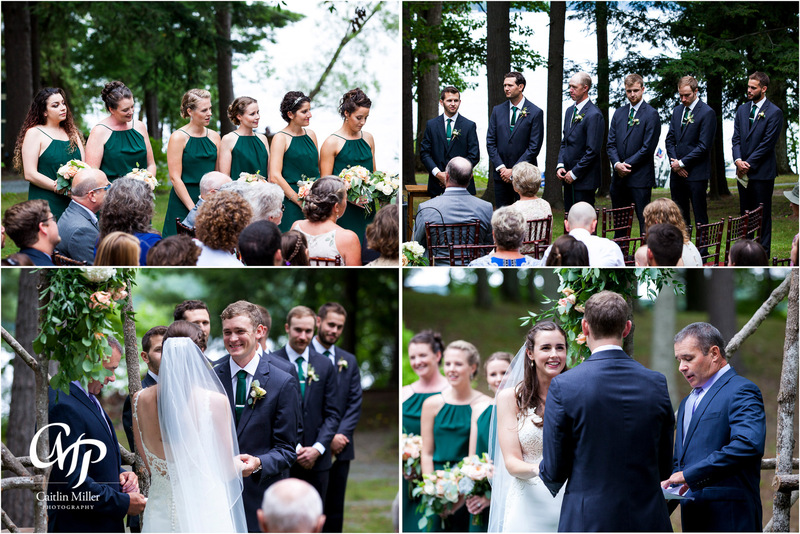 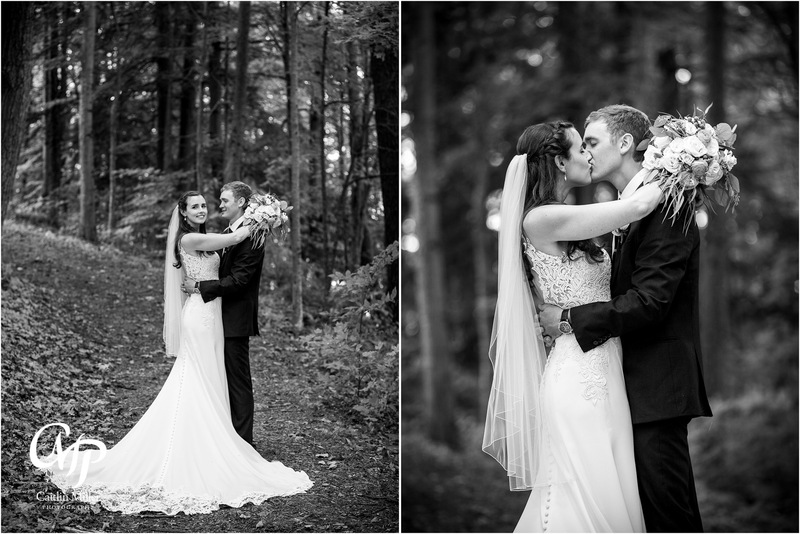 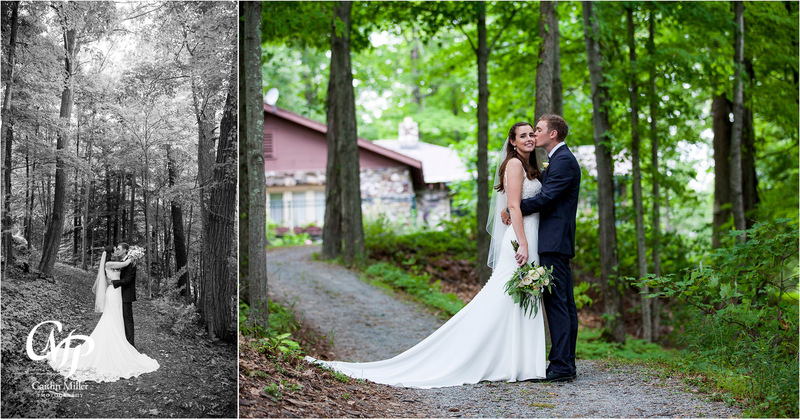 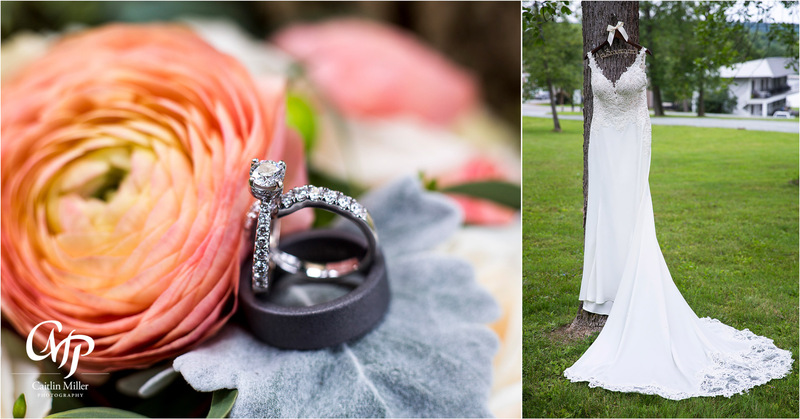 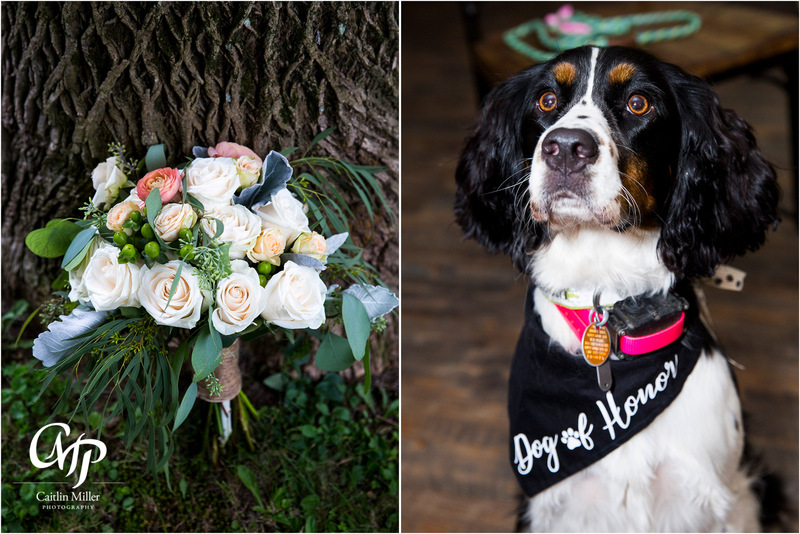 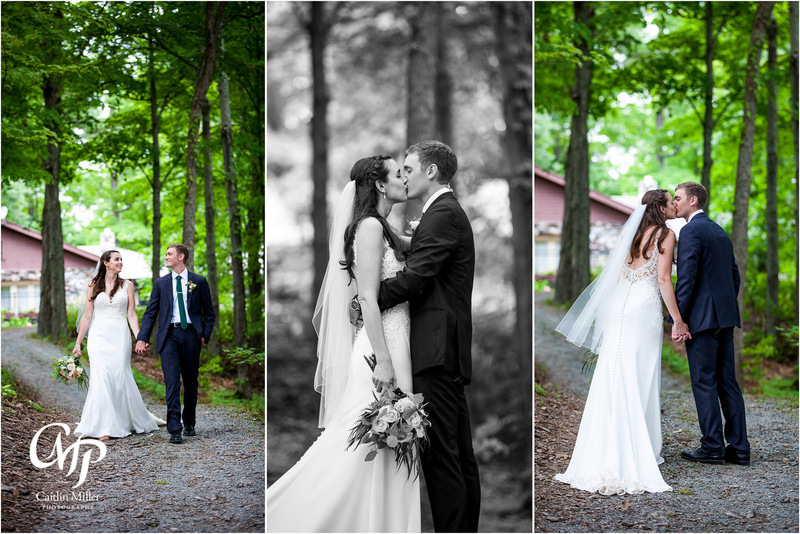 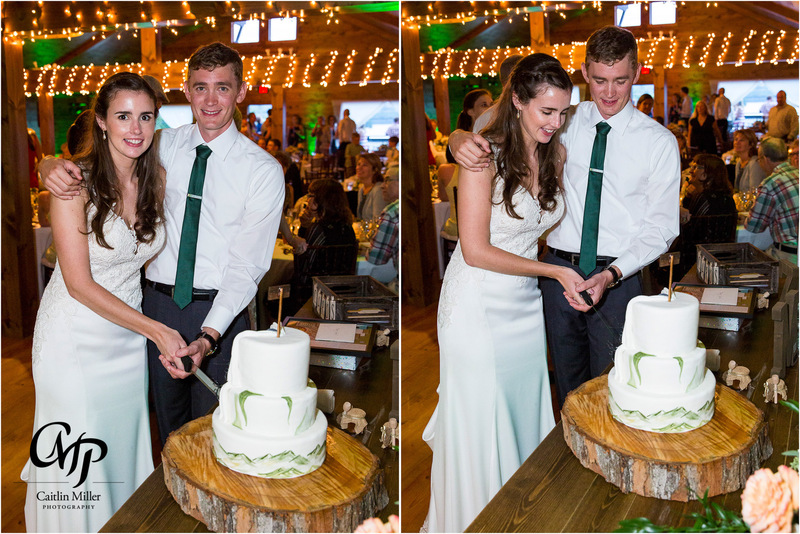 Mary and Zack’s summer vermont wedding began on the shores of Lake Bomoseen at the Lake Bomoseen Tap Room. 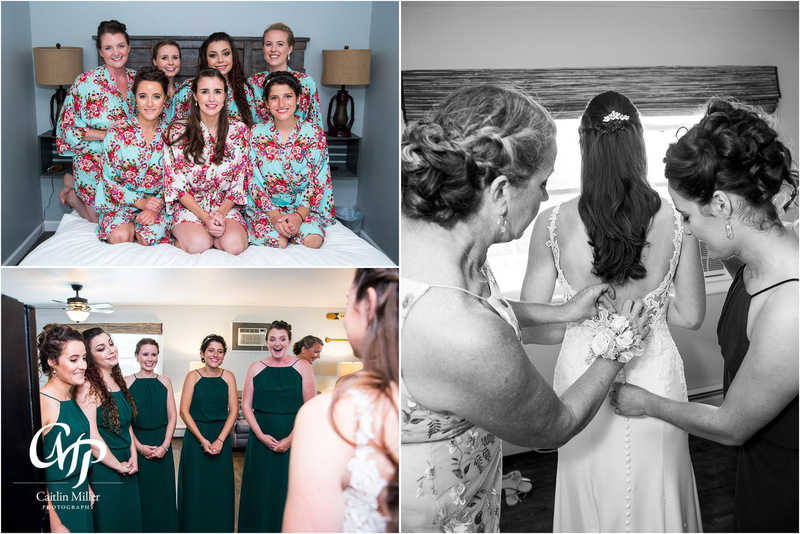 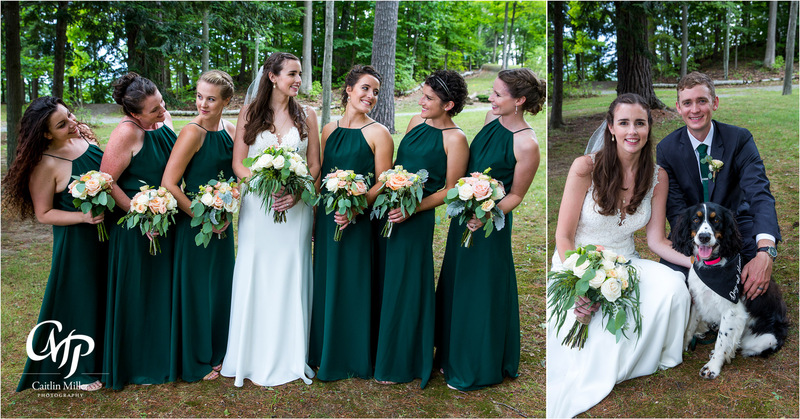 Mary and her bridesmaids did hair and makeup with views of the lake while Zack and the boys helped ferry guests to an island in Lake Bomoseen. 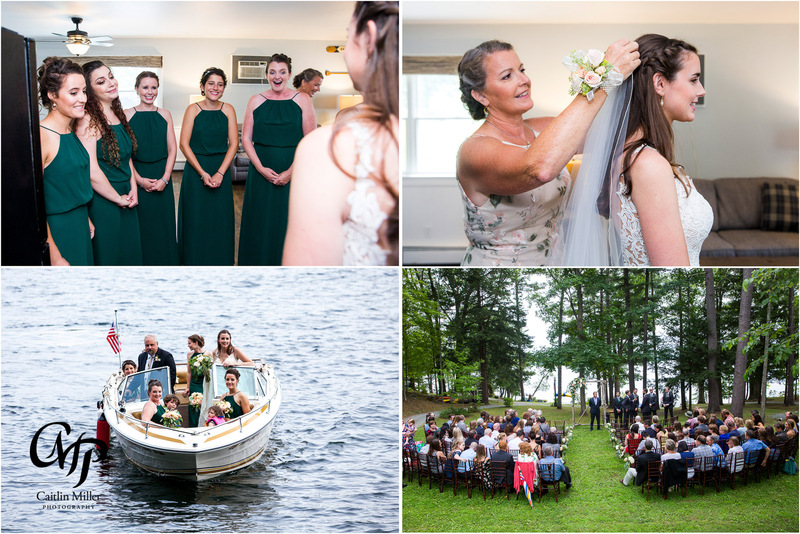 Mary donned her curve-hugging white gown before stepping into a boat to ride across the lake to the island ceremony site. 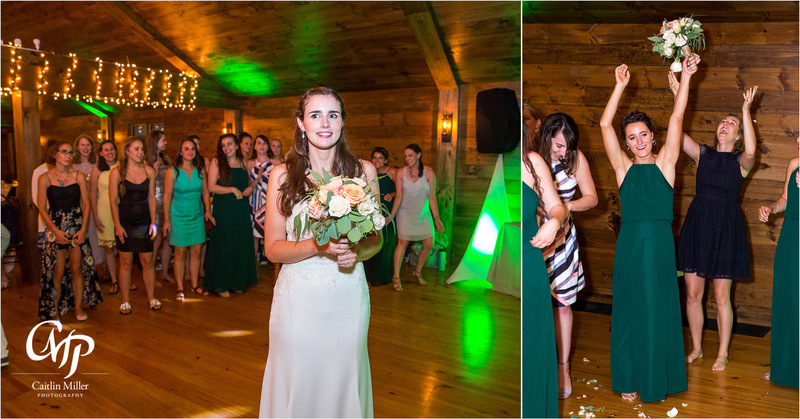 Mary was all smiles as her father walked her down the aisle. 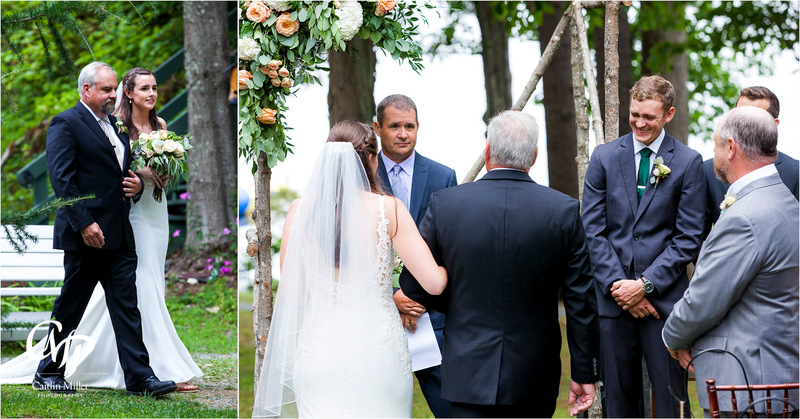 Zack let out some happy tears as greeted his soon to be wife. 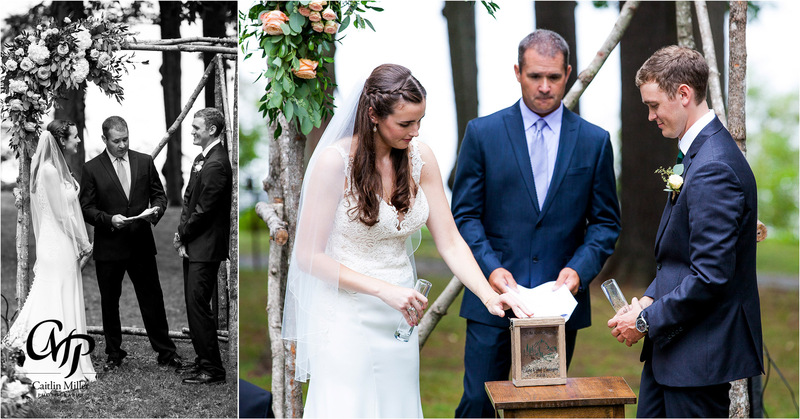 A sweet ceremony with readings, a sand ceremony, and vows made the marriage official. 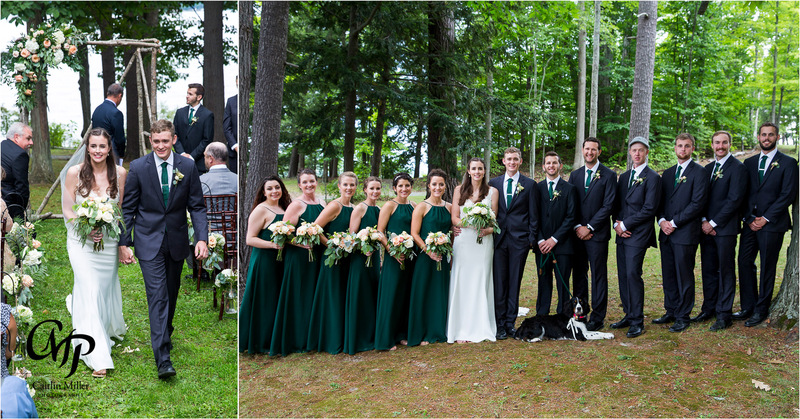 The newlyweds took photos with friends and family before traveling around the island for their formal photos. 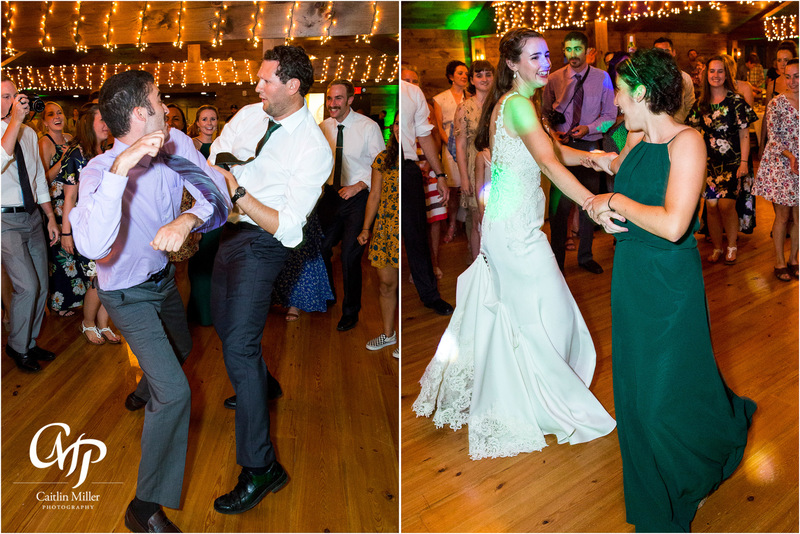 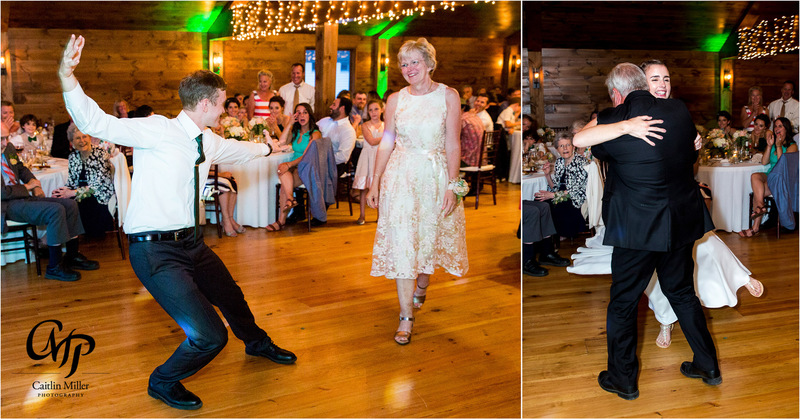 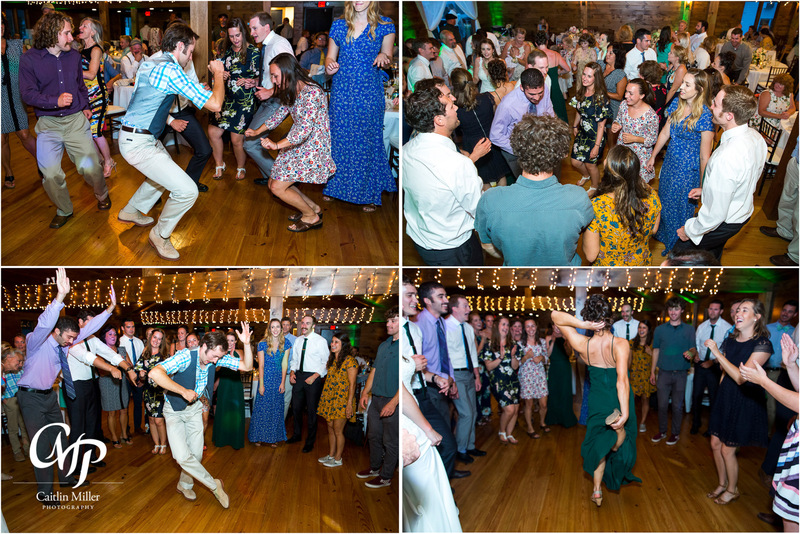 This vermont wedding reception kicked off with speeches, dances and cake cutting before the crowd cut up the dance floor to tunes provided by DJ Tom Sliva. 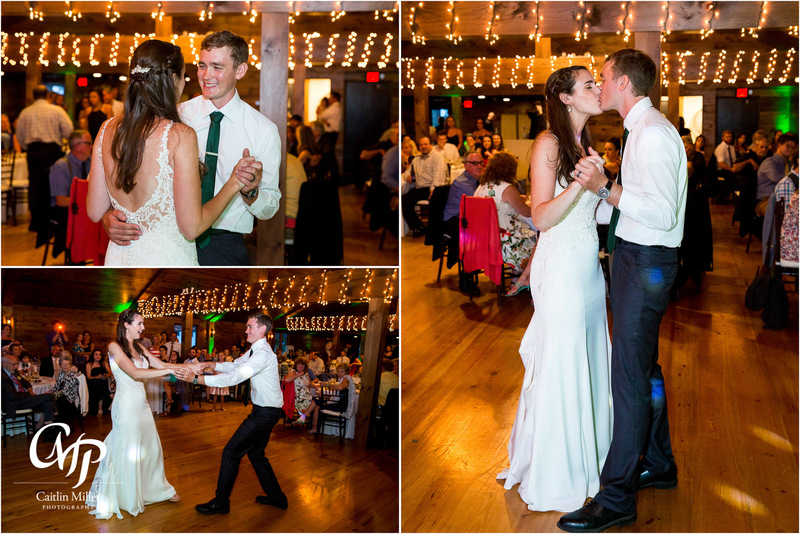 Congratulations to this sweet couple!